Cacao, also known as Raw Chocolate, is a sacred plant medicine that is celebrated as the “Spiritual Food” of the gods and has been used in Shamanic ceremonies by the natives of Central and South America for thousands of years. Raw cacao is considered a superfood and is the highest source of magnesium on the planet. It also contains a so-called “bliss chemical;” anandamide, which works with our heart’s ability to expand, supports emotional clearing, and deepens our connection with self and with life. It is believed that the spirit of cacao has the power to reveal and unlock the secrets of the soul, bringing forth our ultimate truth in a loving way that is immediate and lasting. A cacao elixir is prepared for the ceremony using a delicious concoction of raw, vegan, and organic ingredients. Cacao is a partner healing medicine so it does not push you to the other side but takes you where your spiritual heart wishes to journey within yourself. 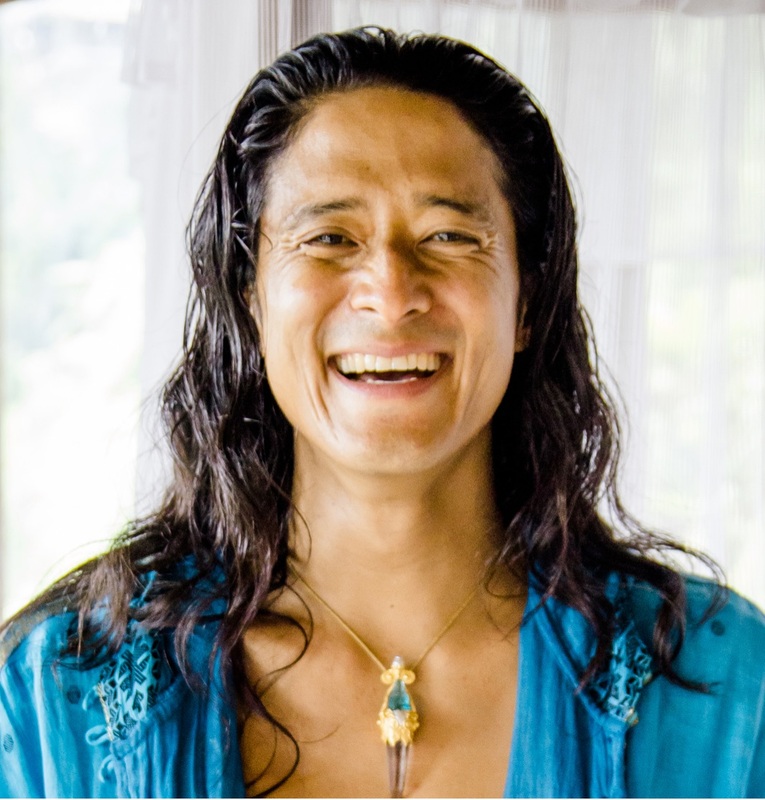 As we open the heart to spirit, Mikael will guide the group into a sacred sound medicine journey experience with world healing instruments like crystal alchemy bowls, han drum, native drum, flutes, bells, and his five octave overtoning voice. RECEIVE an expanding, energizing, and uplifting effect on their body, heart, mind and spirit. EXPERIENCE immediate heart release thorough tears, joy and/or laughter. AWAKEN the heart and dive into a spiritual journey with Sacred Sounds & World Chants.